Users enter directly to desktop instead of to the screen with tiles. Microsoft is testing an update for Windows 8.1 that would initiate in the traditional PC desktop by default, without having to configure anything. 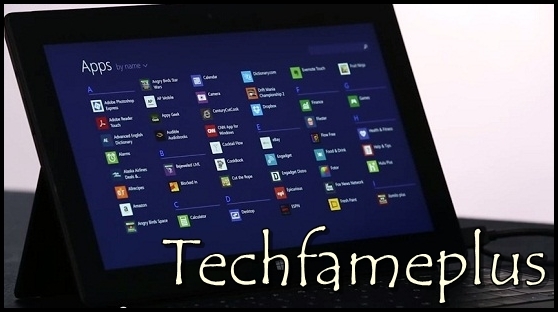 With Windows 8.1 last year, Microsoft allowed users could bypass the home screen with colored squares to enter directly to the desktop , however, this option should be enabled in the configuration. As indicated by The Verge , the change seeks to improve the experience from computers with keyboard and mouse. The update is still in development but the idea would calm the users Windows desktop. The change involves a major setback for Microsoft, which tried to pressure the environment “Metro” as the future of Windows, thinking computers with touch screens. Microsoft will also try to deal with other concerns with this update from Windows 8.1, related parts in companies after Windows XP no longer has support in April . Thus, changes would be added as a button to turn off and another to search directly on the home screen , the ability to add applications like “Metro” in the task bar, desktop, and a new menu at the top of the application type Metro to close, minimize or move applications.